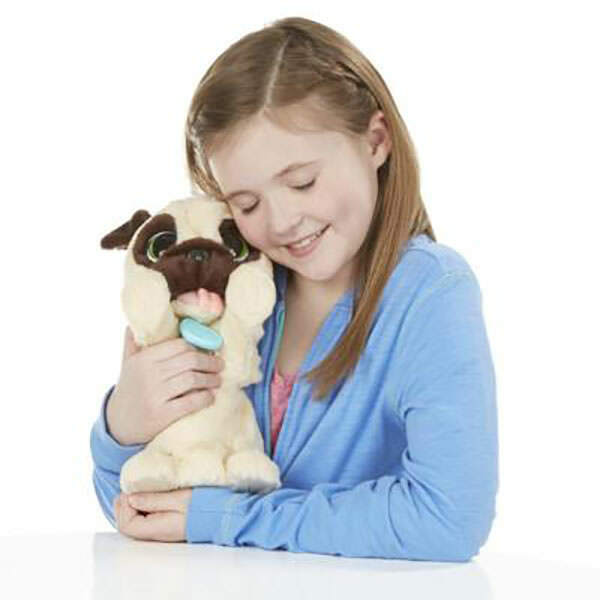 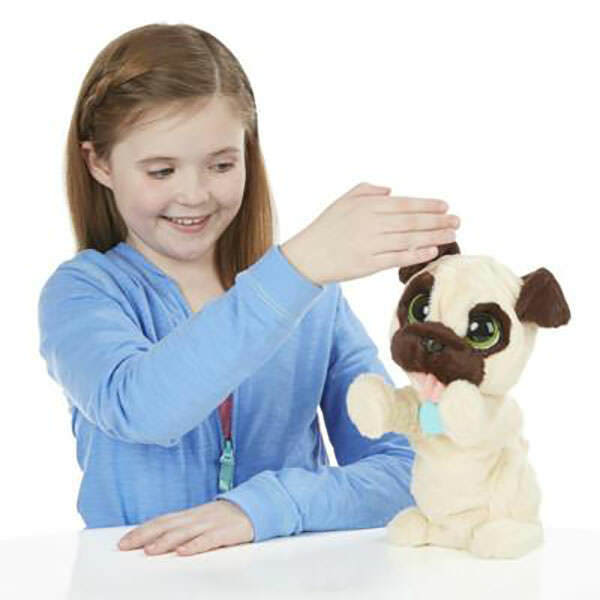 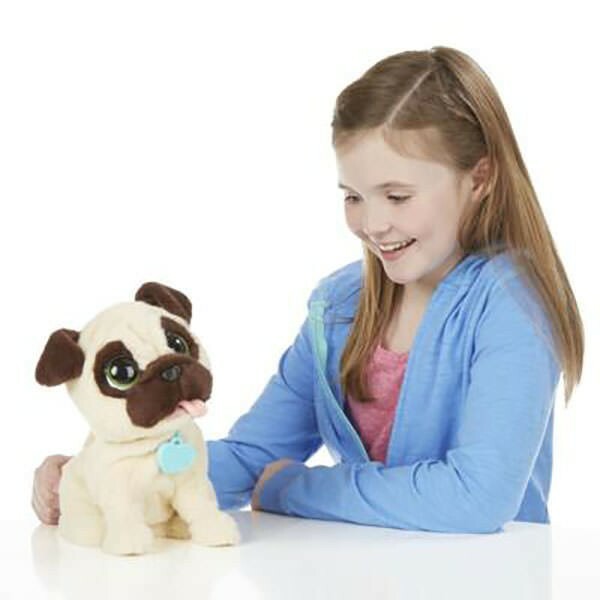 This sweet, soft JJ My Jumpin’ Pug plush pet is so excited to play with you! 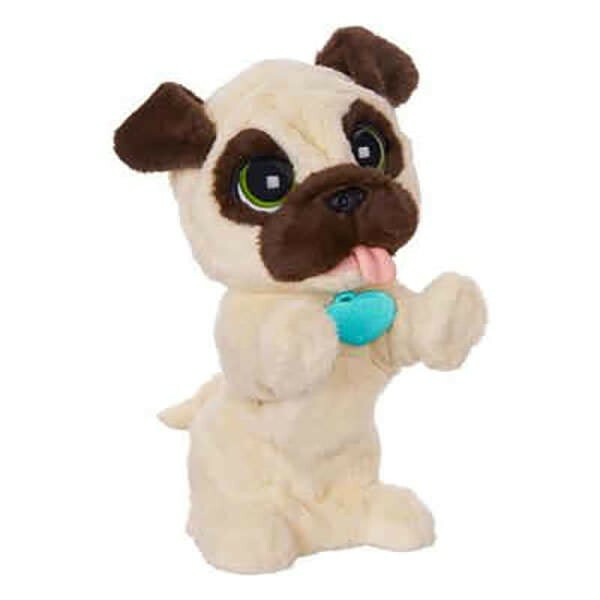 When you pet your new little buddy’s head or wave at him, he'll jump up and bark just like an excitable little pup! 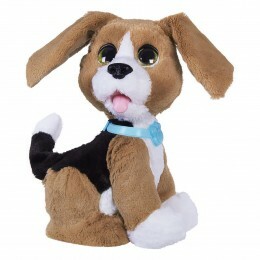 If you pet his back, he’ll sit like a good boy. 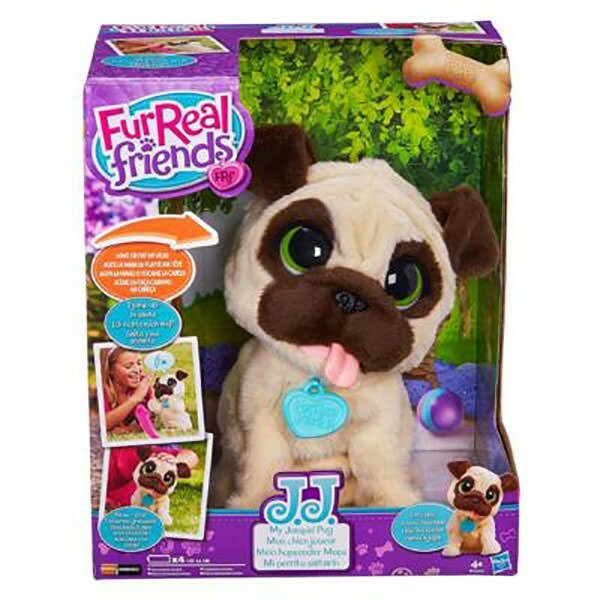 Your JJ My Jumpin’ Pug toy will always be ready for fun, and he'll always be as bouncy as can be when you come around! 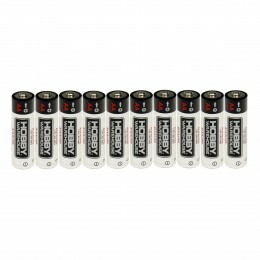 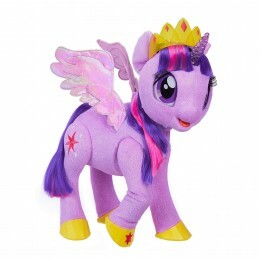 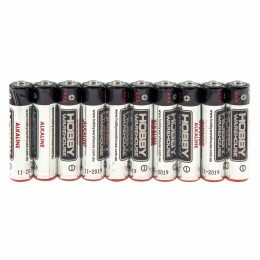 Requires 4 "AA" batteries (demo batteries included).